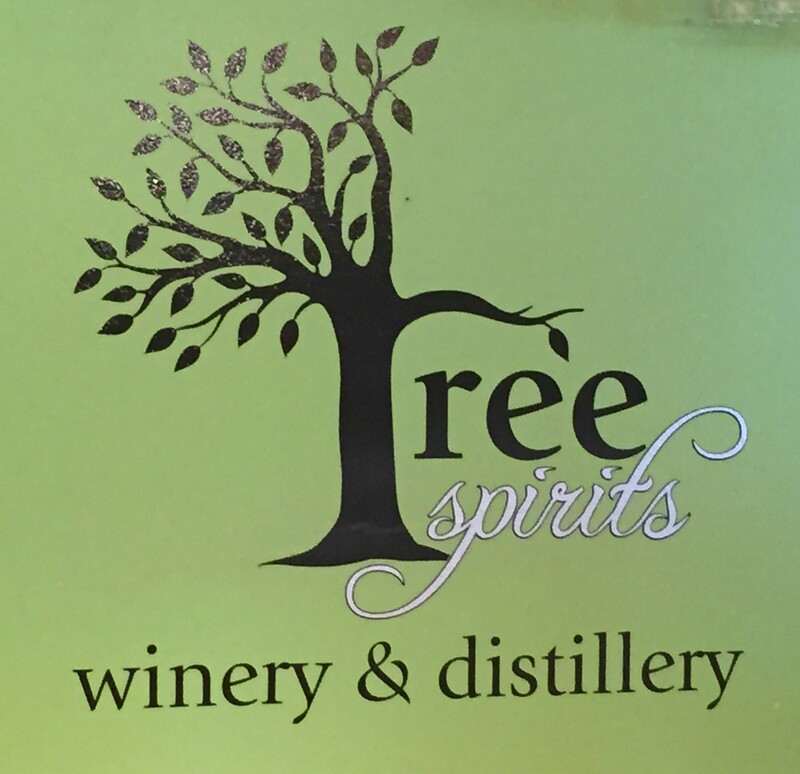 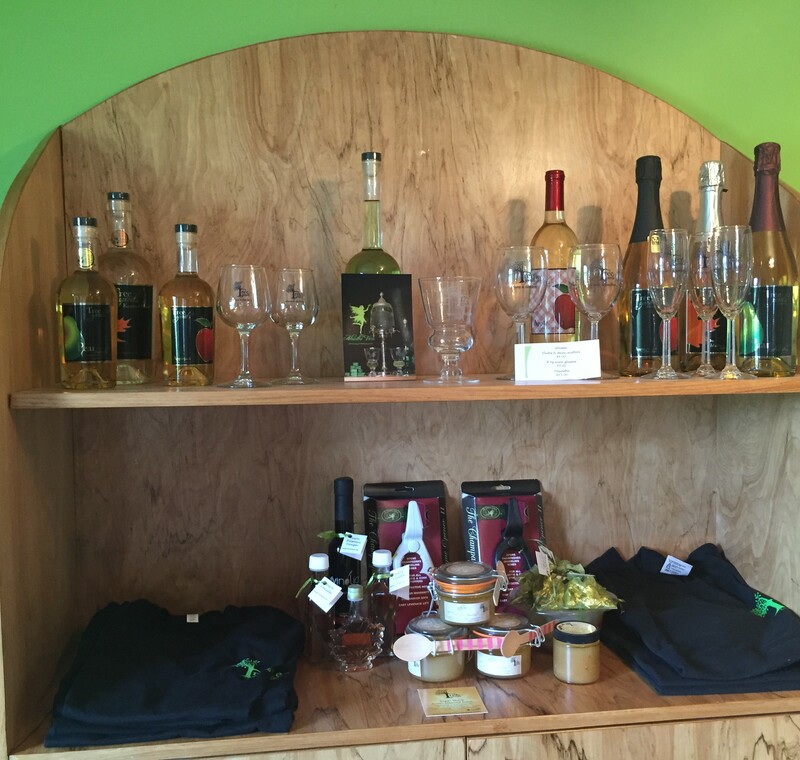 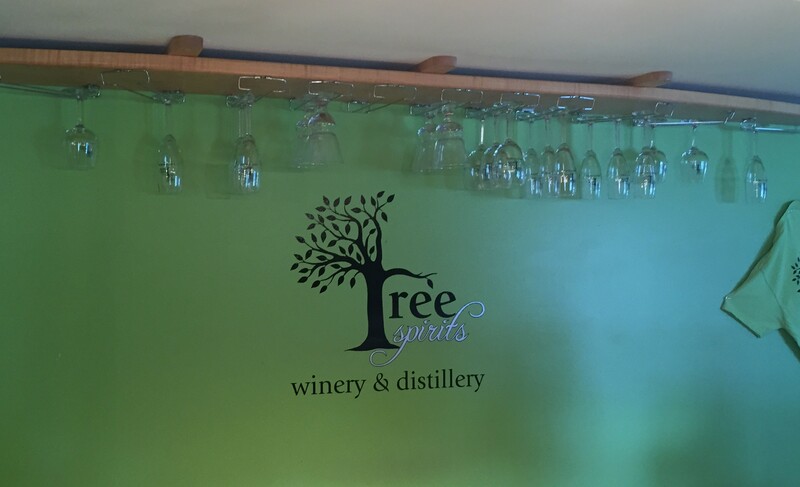 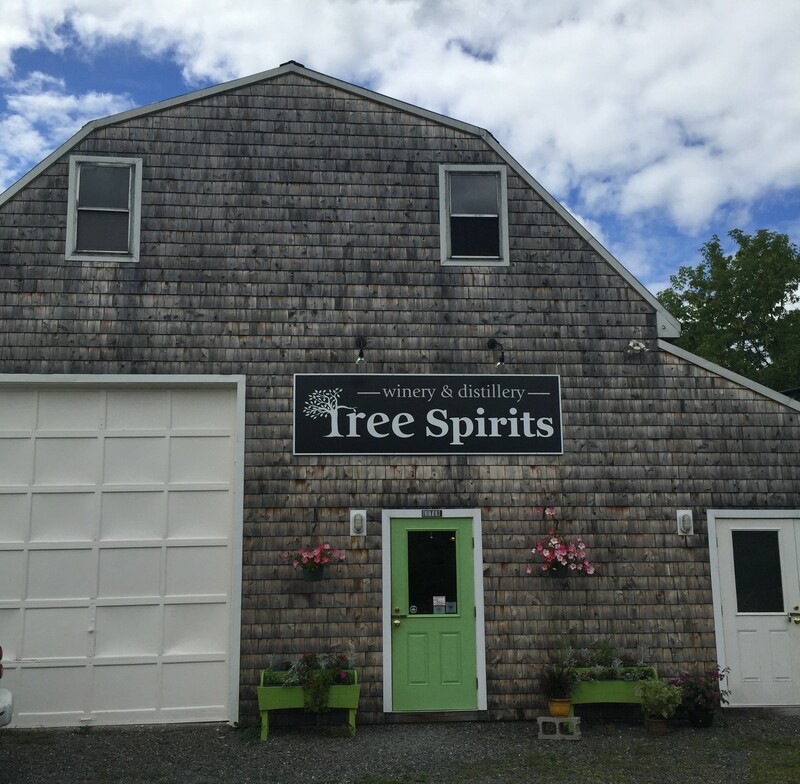 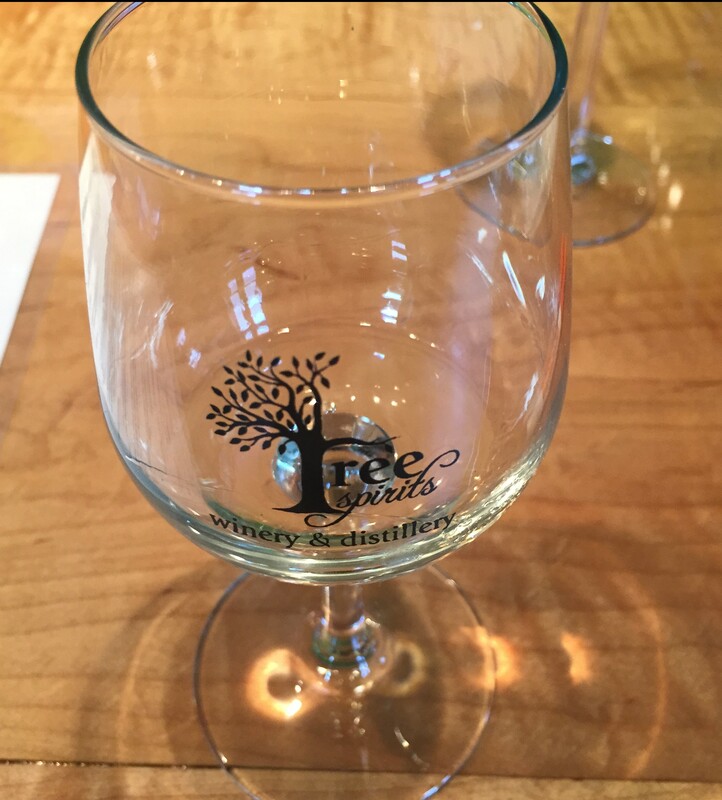 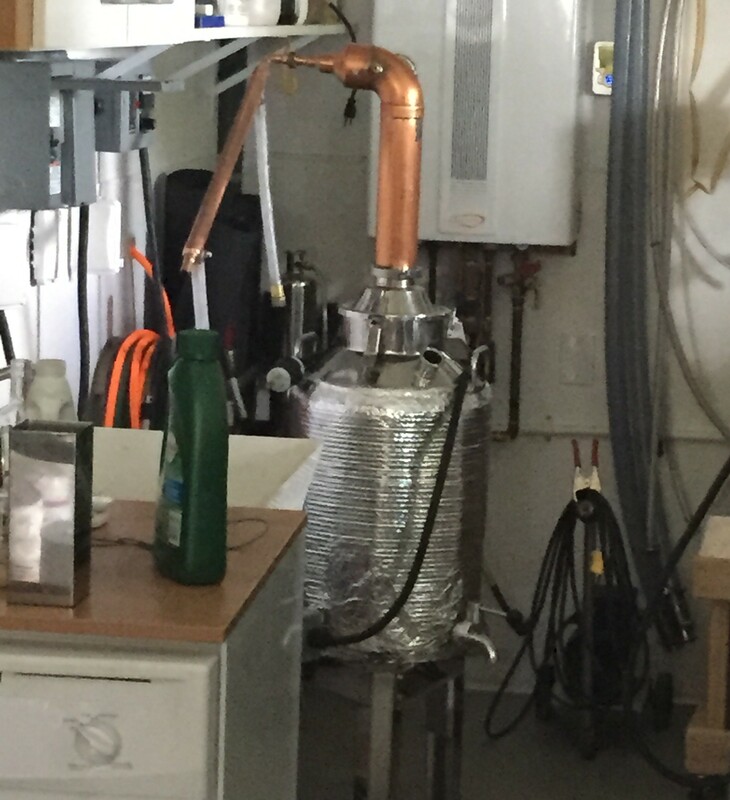 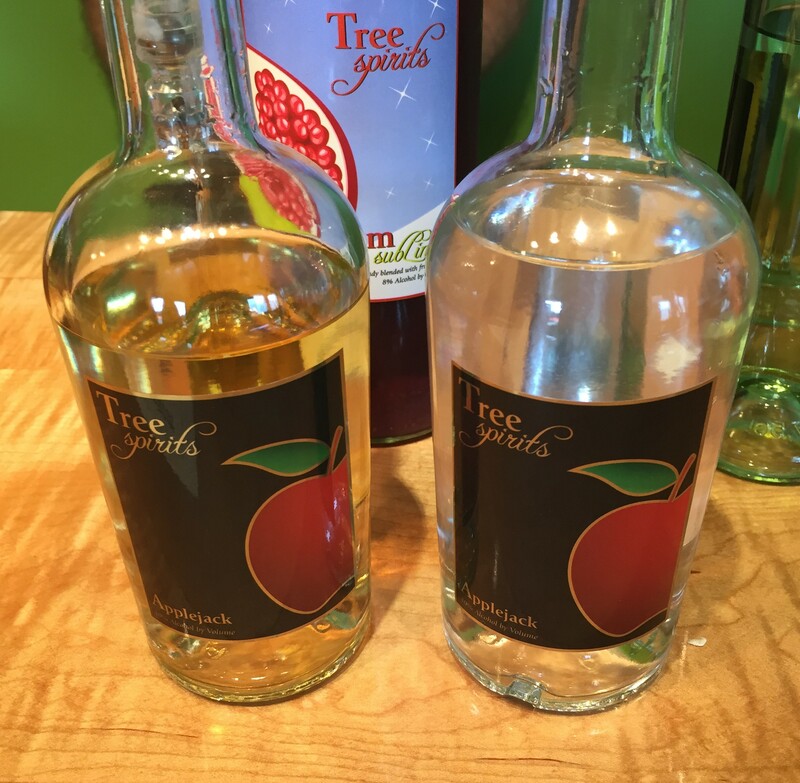 Tree Spirits Winery & Distillery, Oakland, ME – Breweries, Wineries and the fun in between! 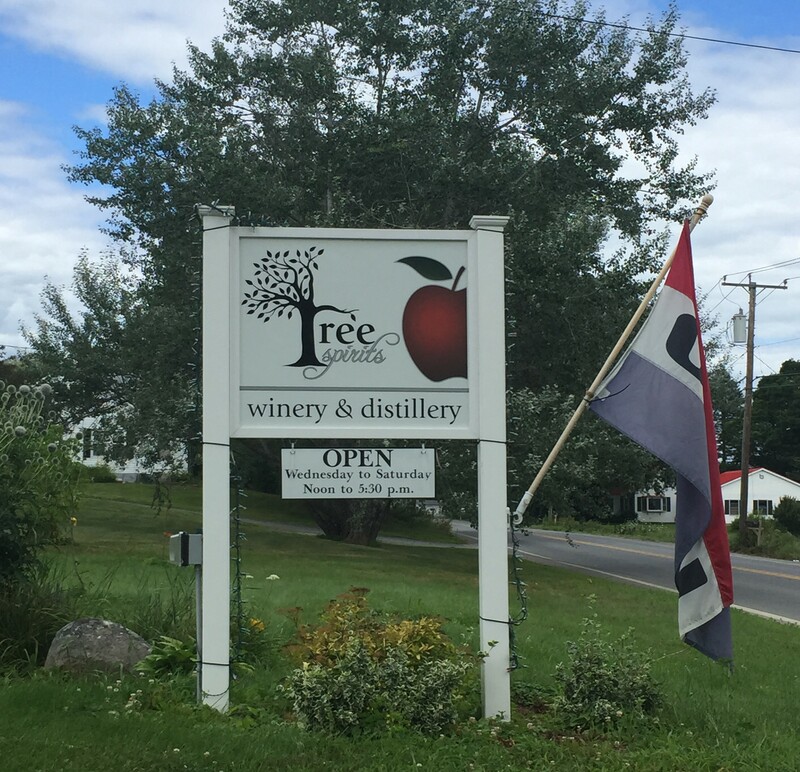 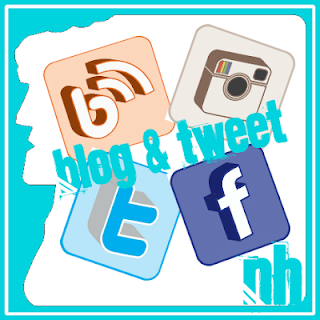 Pingback: Dragonfly Farm & Winery, Stetson, ME | Breweries, Wineries and the fun in between! 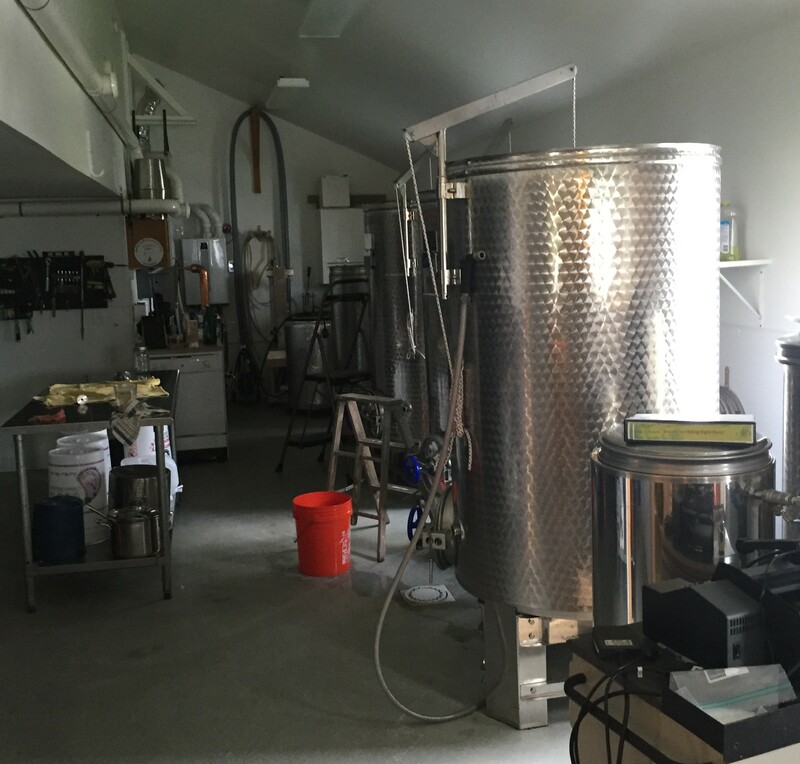 Pingback: Oak Pond Brewing Company, Skowhegan ME | Breweries, Wineries and the fun in between!